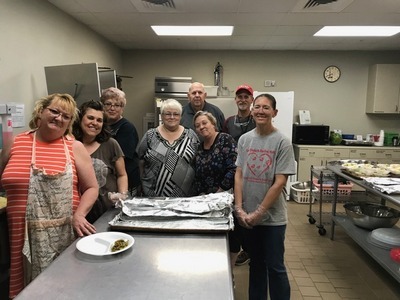 The post CommunityStrong “PHONE A FRIEND CHALLENGE” appeared first on South Walton Life | 30A News, Events and Community Information. 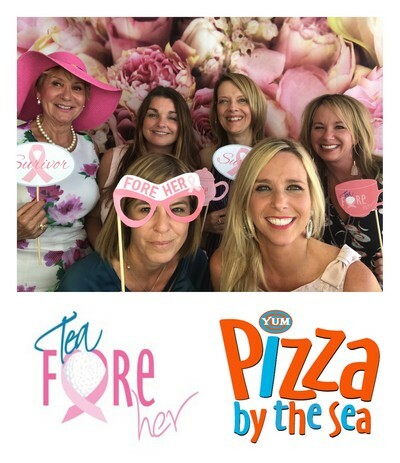 The post Fore Her Announces Date for Fifth Annual Tea Fore Her Fundraiser appeared first on South Walton Life | 30A News, Events and Community Information. 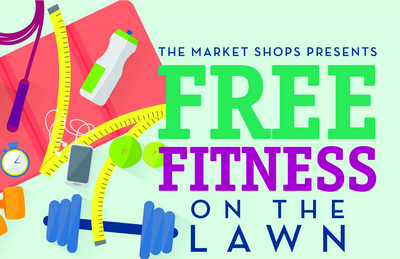 The post The Market Shops Announces Free Fitness on the Lawn appeared first on South Walton Life | 30A News, Events and Community Information. 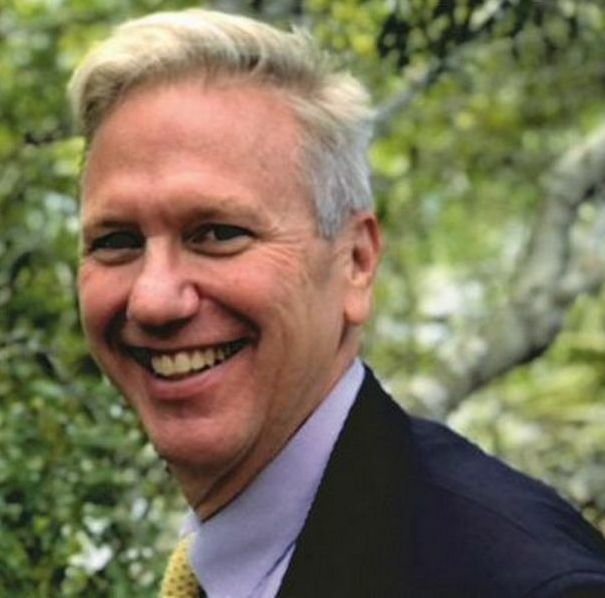 The post Coastal Seniors of South Walton to host a Spring Landscaping Presentation on new Plant Introductions appeared first on South Walton Life | 30A News, Events and Community Information. The post Coastal Library Hosts “Achieving Goals, A Teen and Family Presentation” appeared first on South Walton Life | 30A News, Events and Community Information. 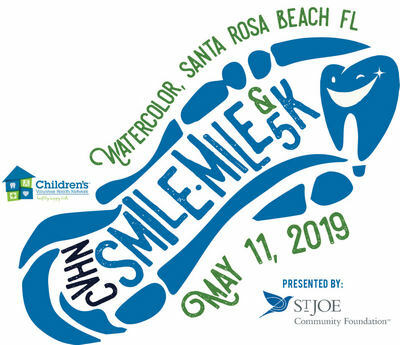 The post Children’s Volunteer Health Network 3rd Annual Smile Mile and 5K May 11th appeared first on South Walton Life | 30A News, Events and Community Information. 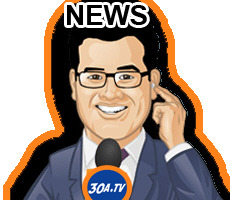 The post New Program for Families Launches in South Walton appeared first on South Walton Life | 30A News, Events and Community Information. 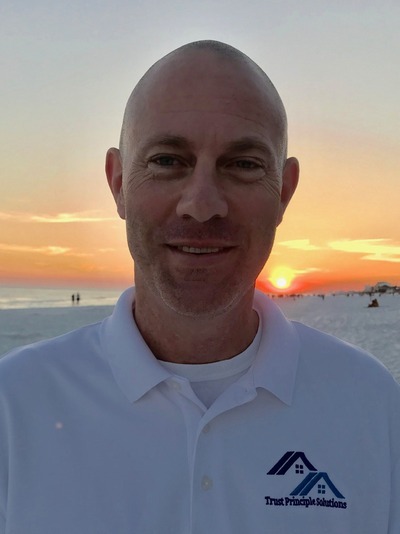 The post Spotlight on Todd Thompson of Trust Principles Solutions appeared first on South Walton Life | 30A News, Events and Community Information. 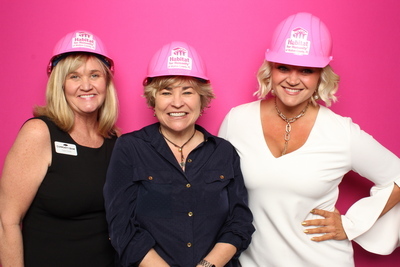 The post Hard Hats & High Heels appeared first on South Walton Life | 30A News, Events and Community Information. The post Adding Efficiency to Your Stock Portfolio appeared first on South Walton Life | 30A News, Events and Community Information.